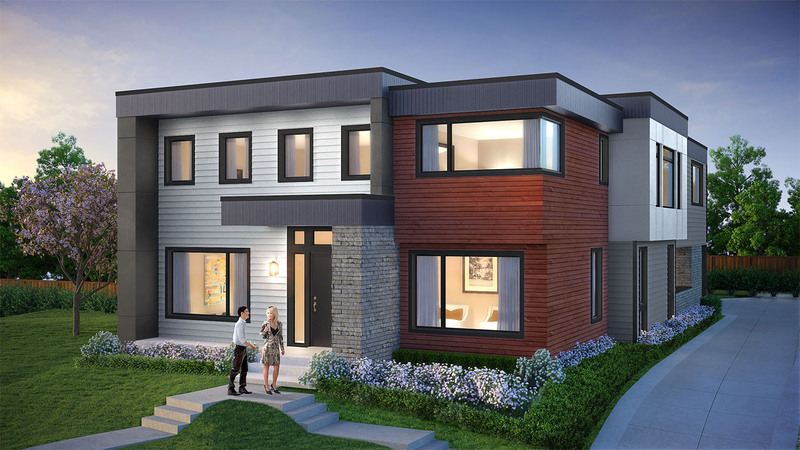 Introducing a fresh new modern luxury home on Yarrow Point offering over 6,000 SF and featuring 5 bedroom suites plus a den. The chef’s kitchen is equipped with professional grade appliances and features a large center island and a separate prep-kitchen. The expansive covered outdoor room is designed for year-round living, featuring heaters, a fireplace, TV, BBQ. The home also features a media room, bonus room, exercise/flex room, a wine grotto, and much more! This luxury home is being offered for $4.8M and will be completed in the Spring of 2020.